Elongdi Sticks Building Blocks, 480 pcs - *HOT* Deal! 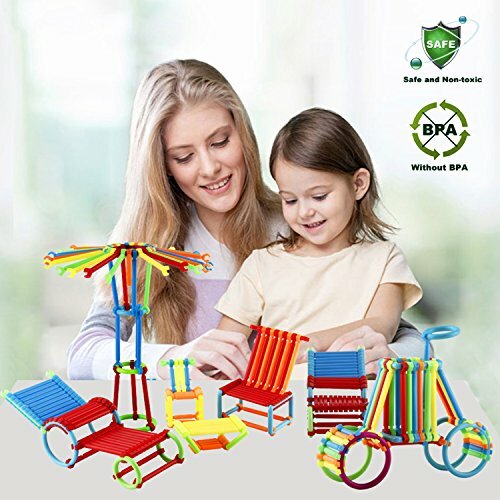 Elongdi Sticks Building Blocks, 480 pcs – *HOT* Deal! Use Code: KKWQQOD7 for added savings!